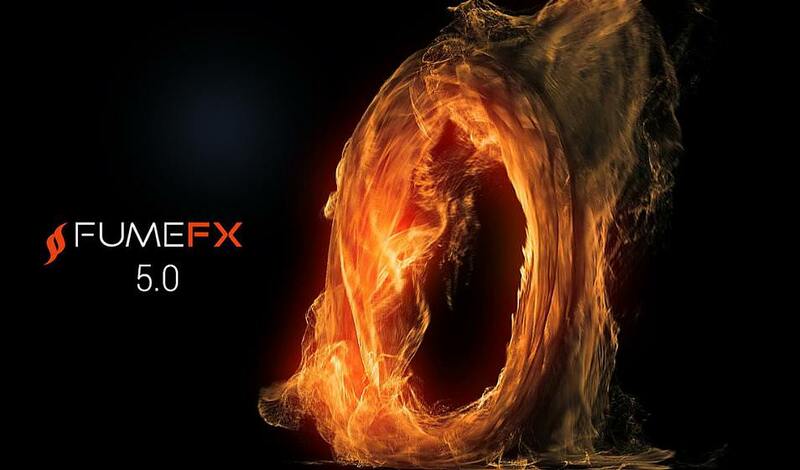 FumeFX is a powerful fluid dynamics plugin-in for Autodesk 3ds max, designed for simulation and rendering of realistic fire, smoke, explosions and other gaseous phenomena. Unrivalled in its ability to capture the subtlety and complexity of fluid gas behavior it is favored among visual effects artists, game developers, visualization professionals and everyone else who demand the utmost in realism. Yes, Thank You! It works perfect! the afterflics authorization screen pops up anyway. What do i do?